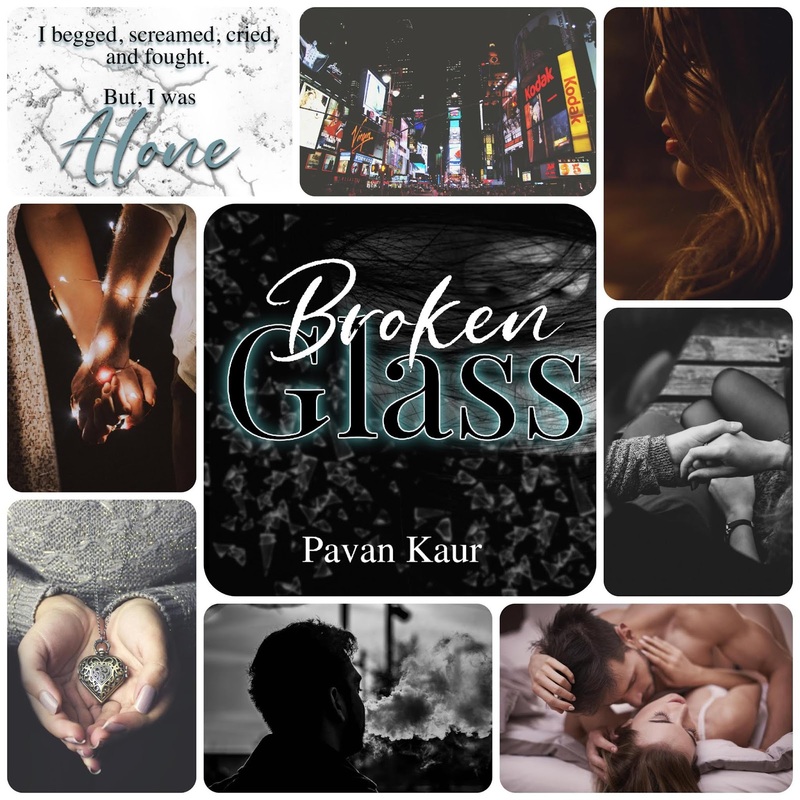 Release Blitz: Broken Glass by Pavan Kaur! 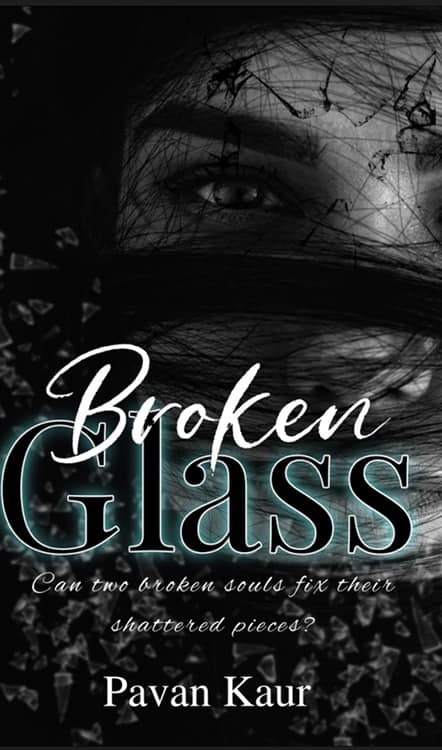 Previous Post Release Blitz: A Cursed Moon by Cecy Robson! Next Post Book Review: •River Wild• by Samantha Towle!